9 Ways to Prevent Your Pool Turning Green - Pool Daddy Pool Service, Maintenance, and Repair in Phoenix and Scottsdale, AZ. Yuck! A green pool ! Might as well just call it a very expensive pond. Nobody wants to swim in that. But if you keep your pool open for a long time, this is bound to happen. This should be obvious, but it’s a great reminder. You need to do more than check the PH and use a skimmer. Scrubbing the sides and floor of the pool are important. 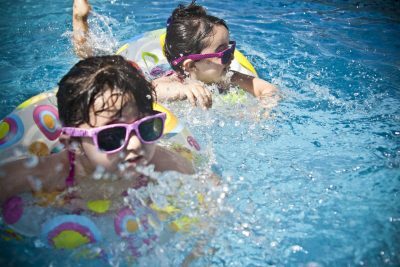 Keeping the water circulating with efficient and pristine condition pumps and skimmers is very important for pool health. If your pool is starting to turn green or you notice some algae growth you may want to have the pumps, skimmer, filters, and skimmer baskets checked. 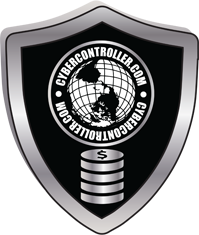 They may be in poor repair or you may need to replace some equipment and upgrade. Regular cleaning and backwashing (as suggested by the filter manufacturer) are important to ensure it’s working properly. Keeping the right chlorine levels in your pool is your first line of defense against algae. Even if your pool is closed for the off season you need to ensure the pH is at the right level to keep it clean. Regular shocking of your pool may be needed in some areas and at certain times of the year. While you may not need to add algaecide as often as you add chlorine it’s a good idea to use it regularly. The entire purpose is to kill algae. Granted, that’s what chlorine does, but not all algae is killed by chlorine. 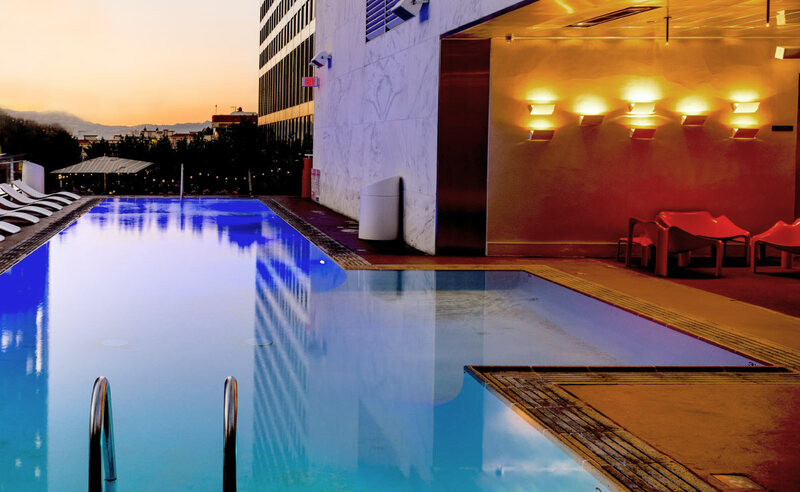 Closing your pool for the offseason is about more than just putting a cover on it. If it’s not clean when you close it, it will be worse when you open it. The chemicals needed for the offseason are different than during the rest of the year. Phosphates are basically food for algae! This can get in your pool through plant debris, dust, body oils, and more. 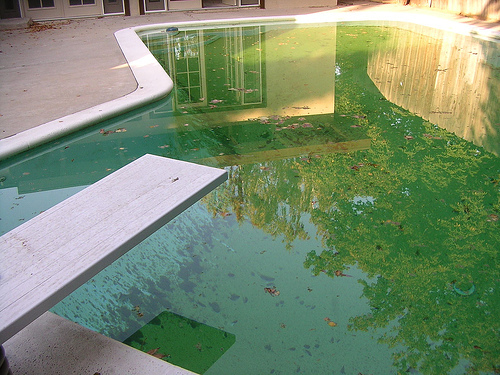 Keeping your pool clean and at the proper chemical levels is very helpful in this, but sometimes you may want to get a commercial product to eliminate the algae food! 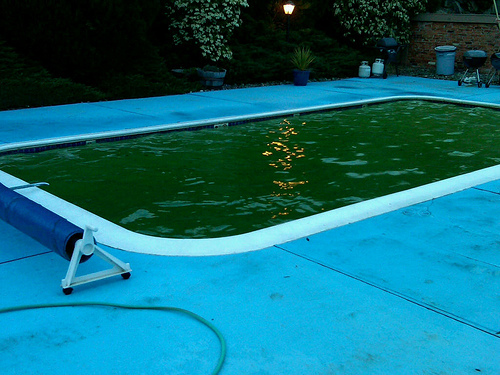 When left unchecked, a green pool may need an acid wash. Eventually, nearly all pools need an acid wash—regardless of how thoroughly they clean the pool. If you can’t keep the green at bay an acid wash may be your best answer. Pool ownership can be hard, so we’re here to help! We offer weekly services, one-time services, emergency services, and more. We’re here for you for all of your pool needs from the basic to the complex.